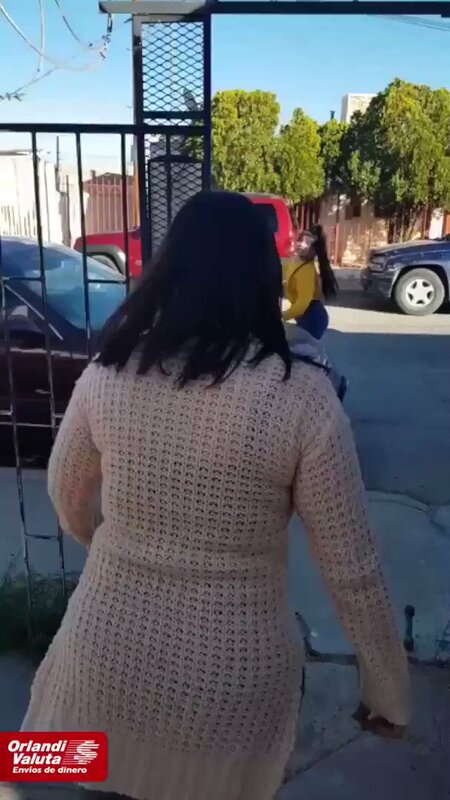 A viral video was posted recently on Twitter by user @nino_triqui, where a pissed off mom just had to hit her daughter for whatever reason. She decided to chuck her flip-flop at her daughter and surprisingly, it actually hit her daughter on the head and from an incredible distance. Some might say this is a fake video, but how can you actually fake something like this…you be the judge. Somebody alert the NFL please.